Co-founder of Rising Lotus Yoga, British born Yoga teacher, Claire Hartley, is known for bringing the deeper layers and meaning of Yoga and Yoga philosophy through all of her classes and workshop experiences, leaving the practitioners with an experience of the authentic joyful Self. She always does this with a healthy dose of her Brit wit and sensibility! She teaches weekly at both of the studios she co-owns Rising Lotus Yoga, sherman Oaks and Santa Clarita, as well as trainings, workshops and conferences. 2018 brought the beautiful expansion of Rising Lotus Yoga and the vision for Yoga with heart and intelligence to Santa Clarita Valley and her partnership with Heather Riggen. She looks forward to nurturing this new community and for how Rising Lotus Yoga can bring healing and change to more people in the future. 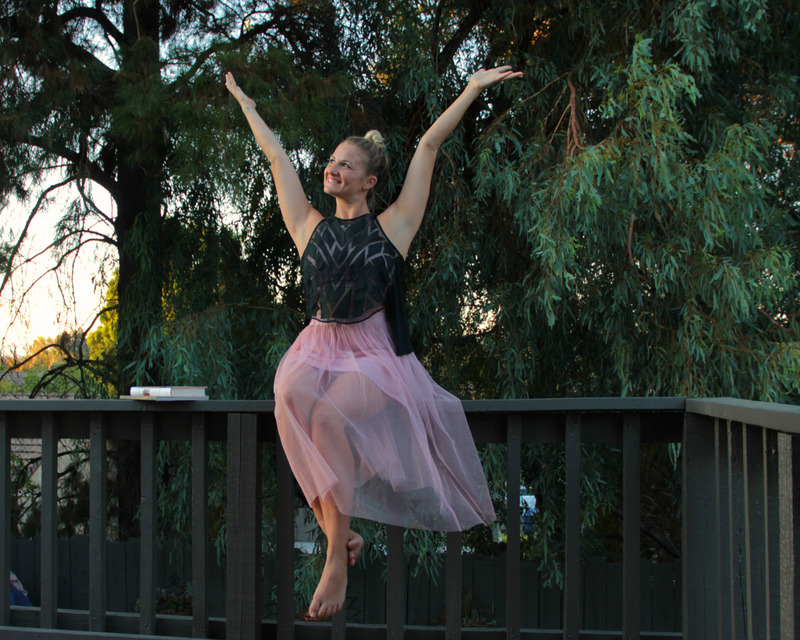 Santa Clarita Native, Heather Riggen has long dreamed of bringing the community practice of yoga to her hometown in a space she could share with others and provide warmth, love, and acceptance. Now her commitment to her practice along with a dedication to her dreams has turned thoughts into reality as she embarks on this journey to build not just a yoga space but a community center at Rising Lotus Yoga SCV. Heather studied under Claire Hartley and Daniel Stewart and completed her 200hr RYT from Rising Lotus Yoga in 2012.Since then she has continued to deepen her knowledge and has studied world wide attending various trainings and workshops. 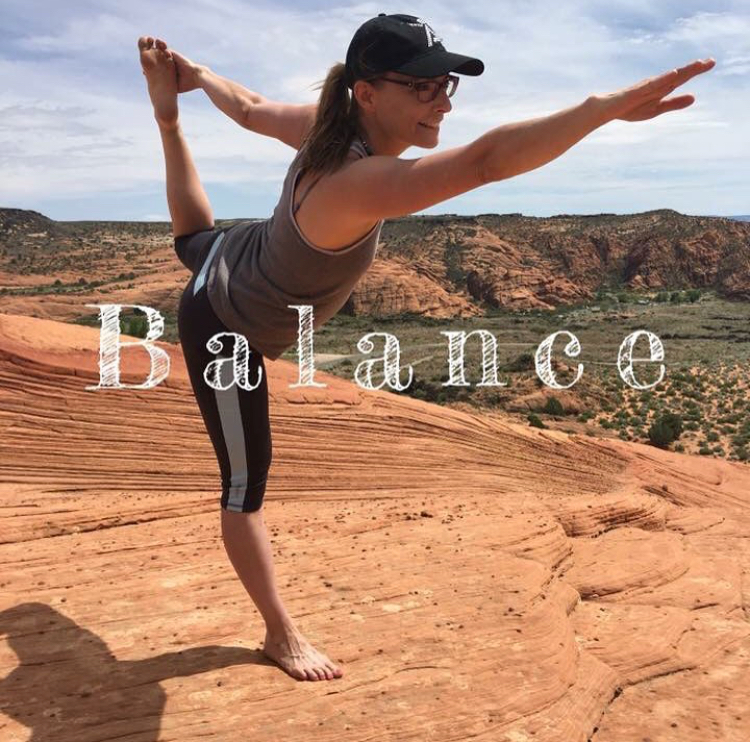 She has taught yoga in the Santa Clarita Valley both privately and publicly at crossfit gyms, barre studios,yoga studios, children's centers, senior centers,and her personal favorite, yoga in the park. She has experience with students from all ages and stages of life and always aims to meet her students where they are at. She believes yoga is much more than a physical practice,and that through practicing yoga we learn how to take control over our thoughts and actions in the world. She found yoga to be an invaluable tool to help her cope with her own struggles with anxiety and is passionate about spreading that knowledge to others. 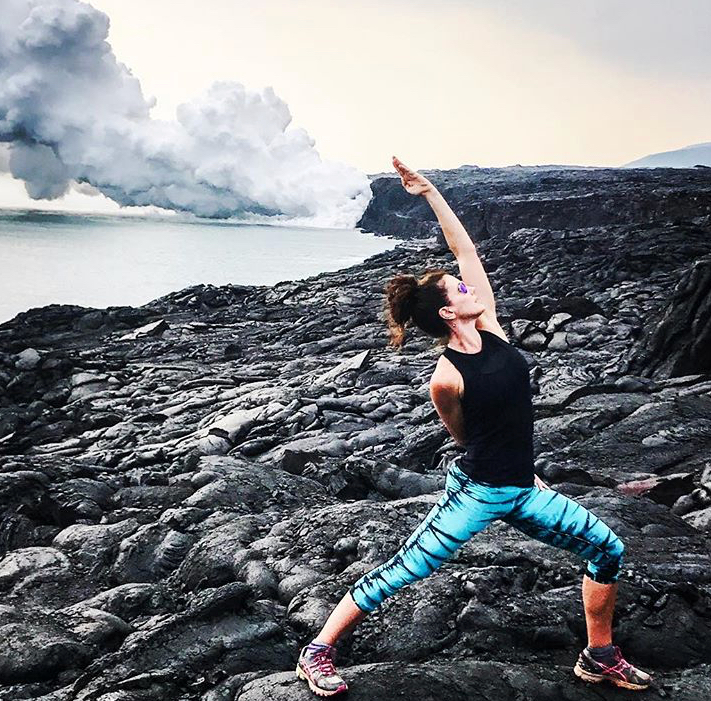 She enjoys teaching her students how to connect with their breath, body, and minds and hopes to empower people to believe in themselves and live their best lives. Annette Allen has been a certified instructor and sports medicine certified trainer for almost 3 decades. Teaching yoga over 5 years. I’m a 500 hour YW certified yoga teacher and level 1 Yoga Tune Up instructor, and been certified through Disabled Sports USA and American College of Sports Medicine to name a few. I am currently becoming a certified holistic nutritionist through NCEP. When teaching I am passionate about injury prevention and body alignment. I strive to empower and inspire others to live their best and healthiest lives. I have been married 20 years and have 2 teenage sons and my whole family practices yoga and craves outdoor adventures. I love to hike, paddle, bike and travel. I have been to almost 30 national parks and been fortunate enough to travel to over so far to 20 different countries like Thailand, India, Norway, Peru, Laos, Bali, Tahiti, Italy, Greece, Turkey, and Belize to name a few. I love to garden, read, and laugh. Cara developed a passion for yoga in her late teens. It arrived as a grounding pathway to lead her out of anxiety and into the souls continuous journey of becoming loving acceptance. The deep healing that took place sparked her passion to assist others in their relationship with self through yoga and love. Her will is to hold a nurturing and intentional space where others feel safe to shed, grow, and transform through the healing power of yoga. Cara is currently practicing yoga therapy as a student at the Soul of Yoga. In 2003 she completed her 200-hr training with senior teachers Patti Quintero and John Gaydos through YogaWorks, and later continued on to complete her 300-hr studies in India at Rishikesh Yog Peeth. The foundation of her teaching is vinyasa, the connection of breath to slow intentional flow. 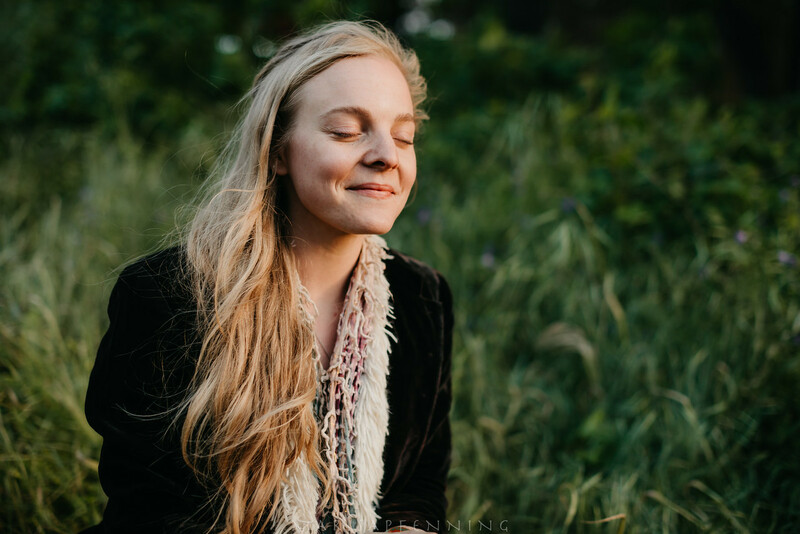 Outside of the studio Cara works privately with individuals practicing yoga therapy, as well as healing work on the body and energy systems, assimilated from a variety of modalities and teachers. In her spare time she enjoys attempting to climb large rocks, watching Moana, and connecting with her family and the Universe. Jessica is a 500 RYT and also an Urban Zen Integrative Therapist (UZIT) with an additional 500 hours training in therapy and working with patients at UCLA Ronald Reagan Hospital and Motion Picture Television Fund. Jessica's UZIT classes combine 5 core healing modalities: yoga therapy, Reiki, essential oils, breathwork and meditation. UZIT addresses the symptoms of pain, anxiety, nausea, insomnia, constipation (PANIC) and exhaustion. When our bodies are stressed, the symptoms of PANIC can occur, making healing difficult. UZIT is now offered at both UCLA hospitals in Westwood and Santa Monica and the Motion Picture Television Fund in Woodland Hills. The patients are now being treated by a system where Eastern healing techniques support Western medicine in a holistic approach to patient care. The UZIT program for patients includes: yoga therapy, essential oil therapy, Reiki, nutrition and contemplative care. Jessica has been practicing yoga for almost 20 years, and in that time, it has become an integrated part of her life. As a teacher she has witnessed amazing healing and transformations in others and herself and is constantly amazed by what our bodies and our minds are capable of. She attributes the health of her mind, heart and body to her steady yoga practice and cannot wait to share these gifts with her future students! Yoga came into Patty’s life when she needed it the most. While working in a high-stress environment in Human Resources, her yoga practice helped her realize what was most important to her - her health and helping others in a way she had never dreamed before. With over 400 hours of Vinyasa flow yoga training, Patty completed her first teacher training in 2008 with Devin Morgan of the Rishi Yoga Institute and her second in 2011with Ganga White and Tracy Rich at the White Lotus Foundation in Santa Barbara, CA. Her passion for yoga grew and in 2011 she changed paths to pursue teaching yoga full-time. She immediately went into the Thai Yoga Massage Practitioner training with Phoebe Diftler at White Lotus, followed by the Restorative Yoga teacher training with Phoebe Diftler and Aaron Reed. Patty’s classes have a stress-reducing and restorative focus with the underlying theme that everyone can do yoga! She has studied Chair Yoga, gentle yoga, and wall yoga in order to offer her students a multitude of ways to bring movement into their lifestyle. She most recently became an Aromatherapist and uses essential oils with her students and in her classes to further encourage a deeper mind/body connection in order for the mind and body to relax and heal on many layers. Patty’s heart seeks, above all else, to inspire everyone to find their own yogic path toward healing and joy! Nearly twenty years ago, Tammy began her relationship with Yoga. Immediately, she fell in love with this soulful practice. From the very first moment, she stepped on her mat in a yoga class; it was like coming home and arriving inward to her own self. The light from within had sparked and she knew right then, that she had to share this practice with others. Tammy’s classes incorporate alignment, philosophy and breath. She offers a knowledgeable and heart centered approach to her teaching. Throughout each class, the philosophy of yoga or a thought provoking theme is interwoven. Tammy holds a safe and loving space for students to explore, learn and grown in their own personal practice. The goal is to ensure, at the end of each class, that each student feel energized, yet calm with a little more sense of peace and gratitude. She Allows her passion and love for this practice to be felt in each class. Terren holds over 700hrs of certified yoga trainings, her teaching has been influenced by many incredible teachers from her mentors Dani Ibarra, Annie Carpenter, and Jeanne Heileman, to teachers that she has studied and practiced with such as Tiffany Cruikshank, Alex Crow, Tara Judelle, and Elena Brower. Her classes have evolved into a mindful blend of athletic Vinyasa flow, clear and precise anatomy & alignment principles, Subtle Body (energy) awareness, and mindful breathing practices. 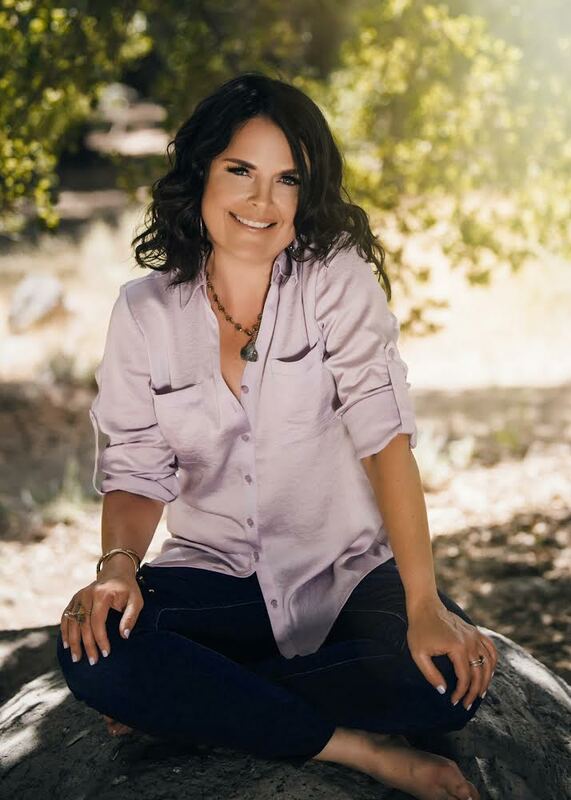 As a Reiki Master teacher and certified crystal healer she weaves energy principles and meditation techniques into each class. 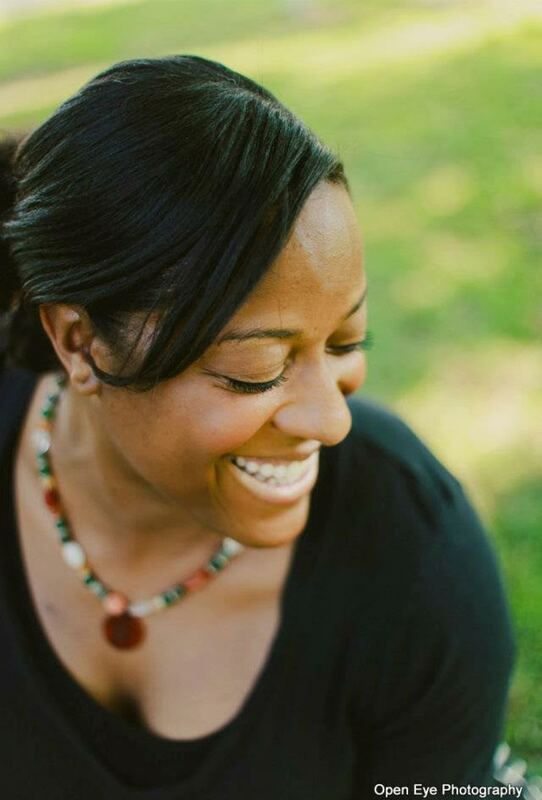 Stemming from her studies with one of her energy & crystal healing mentors, Naisha Ahsian, she specializes in the use of the elements (Earth, Fire, Water, Wind, Storm) as they pertain to yoga, wellness, and life. Working with the elements in a yoga practice can instill an overall sense of balance and harmony to the physical, spiritual, and energetic bodies. Terren's deepest intention as a teacher is to inspire her students to go beyond what we can see with our eyes and FEEL more. One of her favorite mottos as heard from one of her favorite teachers, Chelsey Korus, is "Lean into the simplicity....rather than chasing the complexity." This is how she seeks to teach her classes as well as live her life. There is great beauty in the simplicity. 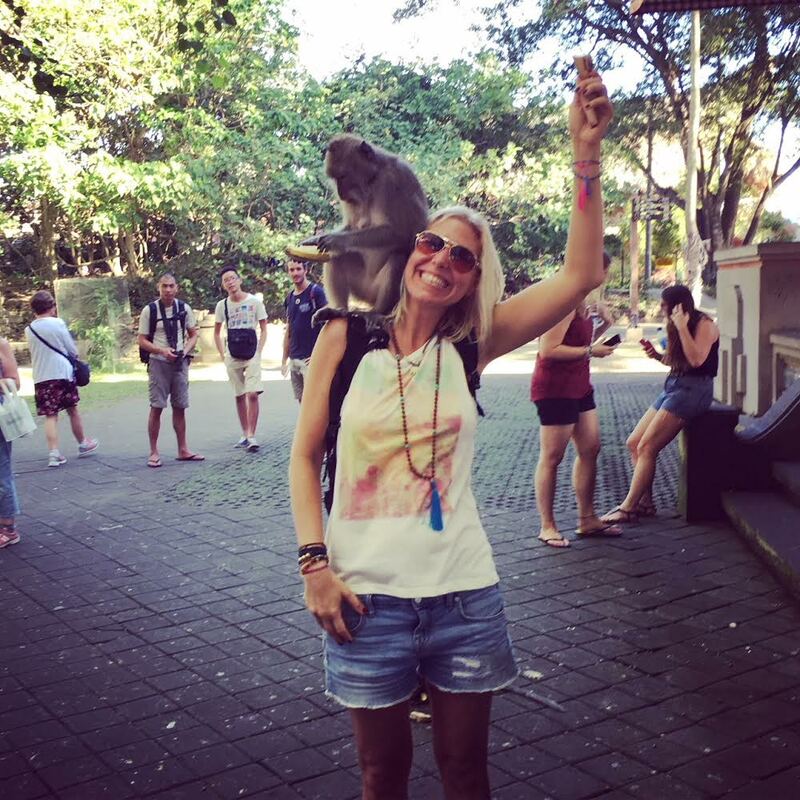 When Terren is not teaching yoga she is a mommy to two beautiful children, she runs her online shop called Light The Way Malas selling her beautiful & metaphysically healing handmade gemstone mala bead necklaces and bracelets. MS, E-RYT, CPT, is a yoga and wellness entrepreneur. Wendy is the founder of Vayu Yoga®, an aerial yoga practice. She is originally from West Palm Beach, Florida, and has resided in Santa Clarita, California since 2001. 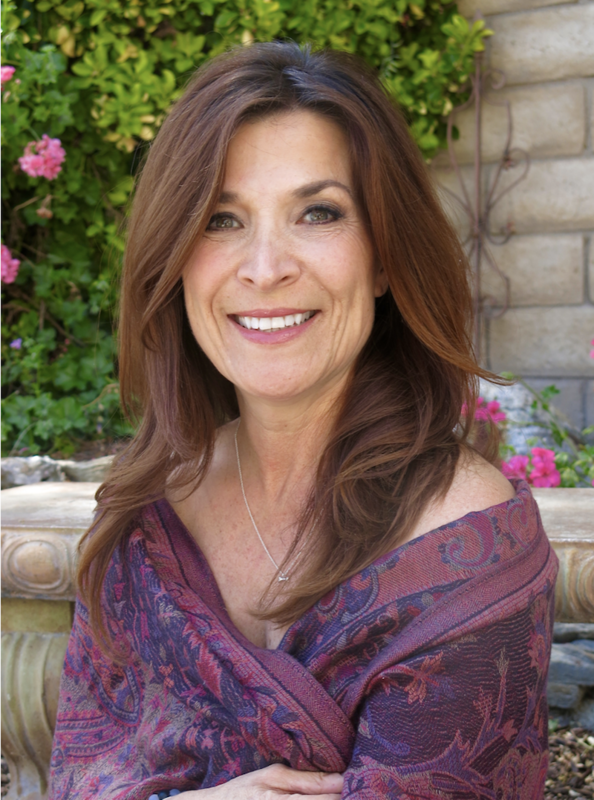 Wendy has over 28 years of experience teaching dance, yoga, Pilates, fitness and somatic (mind-body) practices to students of all ages in private and public sectors. She is a certified personal trainer, holistic nutritionist, E-RYT200 and certified Pilates teacher. Wendy studied under Sven Halcomb, Kent Bond, Ganga White & Tracey Rich at White Lotus Yoga Foundation for her initial 200-hour certification, and went on to complete the 300-hour program with YogaWorks. She has been a professor in the kinesiology department at California State University, Northridge, since 2009, as well as the dance department at College of the Canyons. When she is not in the yoga studio, she is out on her mountain bike or playing with her dog Tala. Wendy assists others in finding their true potential by consciously and consistently becoming better versions of themselves, each and every day. 500 RYT - instructing yoga students since 2013 - Hatha and Vinyasa Yoga. Pennie teaches alignment based classes with fun sequencing and inspirational messages. Svadhyaya is a sanskrit word that translates to “Sva” which means “self” and “Dhyai" which means “to contemplate." The essence of this word in the yoga tradition, is to inspire the practitioner to look within for everything, for all of the answers, and for all of the questions. It is our job to figure out who we have been, so that we become our most authentic, purposeful selves. Along the way we may discover that what mattered to us before practicing Svadhyaya, begins to change and take on continuous new meanings that are life-affirming and life-altering. We practice and study the lessons so that we escape the trappings of the ego-mind and realize the Self. This is what draws me back to my practice everyday. It is a complete gift to learn and teach these vitallife practices and to hopefully inspire other seekers along the way. Jessica Carry, E-RYT 500, is an alignment-based vinyasa yoga teacher and leadership consultant. She attended Georgia State University where she earned a Bachelor’s degree in Psychology and is currently pursuing a Master’s degree in Public Health from the University of Southern California. She has trained both nationally and internationally in the Baptiste Power Yoga Methodology - including training with Baron Baptiste himself. She completed the advanced professional yoga teacher training program with Yogaworks™ in Los Angeles and is a founding member and former co-owner of Yogafly Studio, in Auburn, Alabama. Jessica has a passion for wellness and leadership which lead to the creation of her consulting company SoulSpeak Wellness, which allows her to aid in the development of mental and physical health as well as assist others in nurturing their own voice to be of service to their communities. Her desire is to offer experiences that utilize health and wellness practices to create space for stronger self-connection, therefore deepening one’s ability to create change for the good of all. 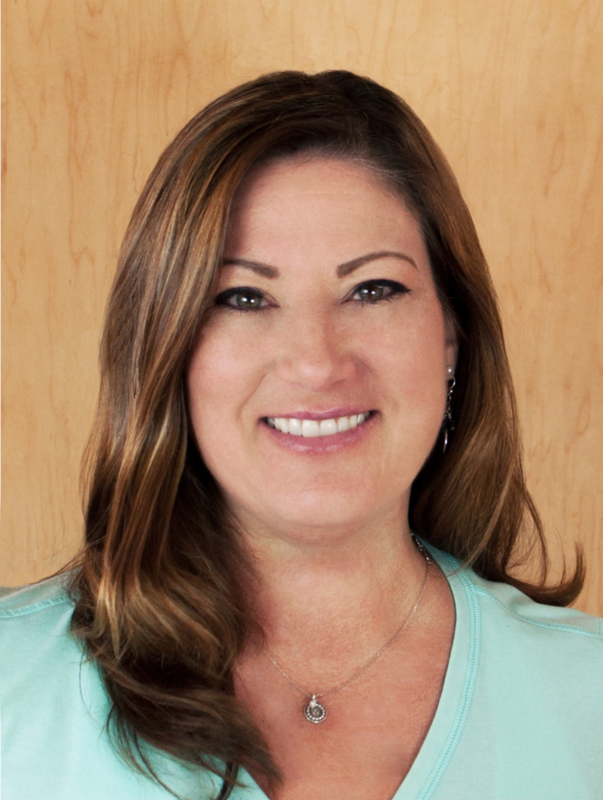 Toni Kuhn has been teaching fitness classes in Santa Clarita since 1994. She is a certified group exercise instructor, a 500-hour certificated yoga teacher and a certificated Yin Yoga teacher. Toni is able to work with a wide group of individuals from the novice exercise practitioner to the elite athlete. She specializes in modifying poses to fit your body’s needs and/or limitation. She can also help advance your yoga skills and have you doing handstands and arm balances! In having an arthritic condition herself, she understands that “obstacles” can serve as a pathway to self- discovery and increased awareness. Toni is most compassionate towards individuals limited by pain and is able to guide individuals to an increased level of functionality. She will help you find the balance between moving the body and resting it. Toni loves to watch super hero movies, is an avid reader and loves using music in her classes to inspire her students.